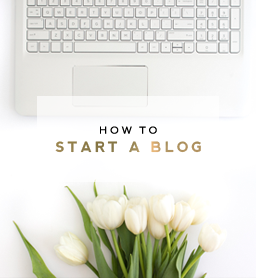 Writing an effective post title is one of the most important steps when creating a new post. You may have created a brilliant blog post, but if you slap a poorly written post title on it, your readers are going to skip right over it. Post titles are what sell your content, so it’s essential they are well thought out and effectively written. Effective post titles will entice your readers to want to read on and share your post with others. Your post title is what represents your content on social media, search engines and in email, so taking the time to create a memorable one is crucial in the overall success of your post. 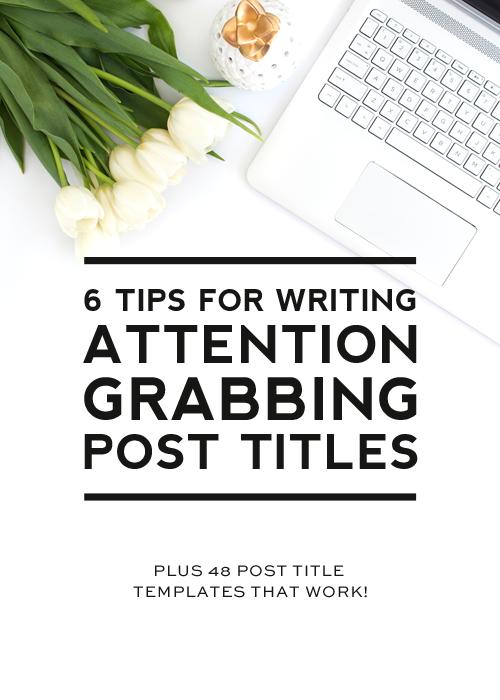 Below are 6 tips for writing attention grabbing post titles that will help take your post titles to the next level. Blog post titles should be focused, yet descriptive. Your title should describe in one short, powerful phrase the overall message of your post. Adding strong, relevant keywords to your post title is essential for SEO. Google will cut off really long post titles, so it’s wise to keep your titles shorter than 70 characters. The phrase “how to…” is one of the most popular search queries out there, so it’s a great phrase to use in your post titles. People love learning useful information fast, which make how to posts a favorite among blog readers. Asking a powerful, relevant question is a great way to get people to click through to your post. When people read a question, they naturally think of a response. 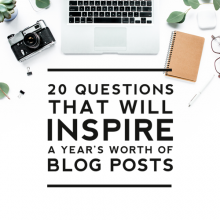 The key to getting people to read your full post is by asking a question that resonates with your specific audience. Are You Too _____ For _____? What On Earth Is _____? Who Wants To _____ And Get _____? Think You Know All There Is About _____? Readers love a good list because they are easy to scan through. Starting your post title with a number helps it stand out. 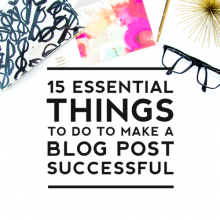 A list also gives your readers a clear idea of what to expect in your post. Action verbs are words that describe what your readers will be able to do by reading your post. Your readers are thirsting for applicable knowledge and using strong action verbs will entice them to want to learn more. Adjectives are describing words that will enhance your post titles. Using powerful adjectives will make your post sound more appealing to your audience and will increase the likelihood that people will read the full post. 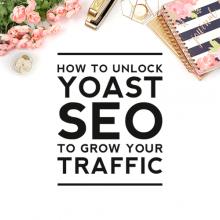 Blog post titles make or break the success of your post and will either attract or disinterest your readers, so really put some thought into your titles and you’ll be amazed at the difference they make in the success of your blog. If you have any other tips for crafting effective post titles, we’d love to hear them in the comments below. What a great list of post titles! These are useful especially when planning your content for a week, month and even year. 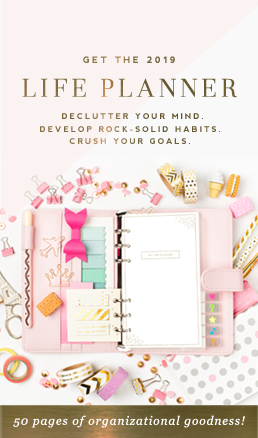 Just started my second blog and need to prepare my editorial calendar and this is pretty useful! Will definitely be using it. You are welcome Kay! Hopefully it helps! Please give this to us in PDF format to print out and keep. It’s such a great list of helps that I want to have it handy to use. Thanks for the suggestion. We’ll certainly work on this. This is awesome!! Such great info! Wow this is absolutely awesome!!! Printing this out for my records now.